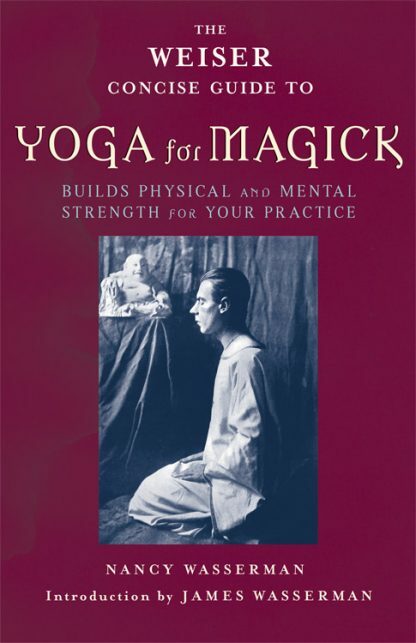 This succinct and uniquely helpful book explores the frequently overlooked importance of bringing a healthy body and a clear-thinking mind to the practice of ceremonial magick or Wicca. While many books on magick discuss the importance of ritual, almost none point to the physical, spiritual, and moral quality necessary to make those rituals effective. Spiritual power demands physical health and the contemporary western practitioner can learn much from the ancient tradition of yoga.